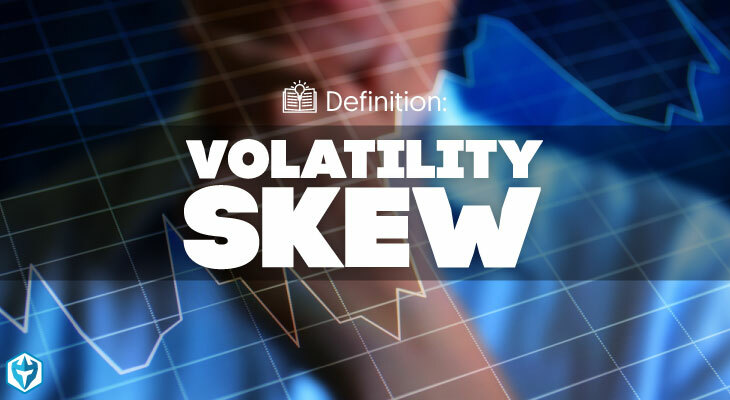 Volatility skew is the graphical representation of the implied volatility of a set of options for a security at various strike prices or expiration dates. While implied volatility, which is based on the underlying security, should be the same for all options at the same strike price, in reality the implied volatility of options will skew based on the expectations of options traders. Therefore, the volatility skew is a useful tool for gaining insight into current sentiment in the options market for a security. To understand the significance of the volatility skew, it is important to understand implied volatility. 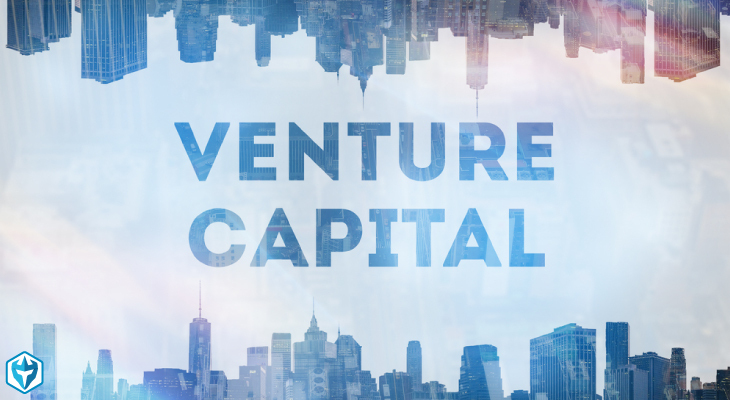 Implied volatility is an essential component of options pricing. Implied volatility is the product of the market’s expectation of the volatility of the underlying security over the duration of the option. The greater the expected volatility of the underlying security, the greater the premium demanded and the greater the price of the option. While the implied volatility should be the same for all the options for that security, in practice it is not. 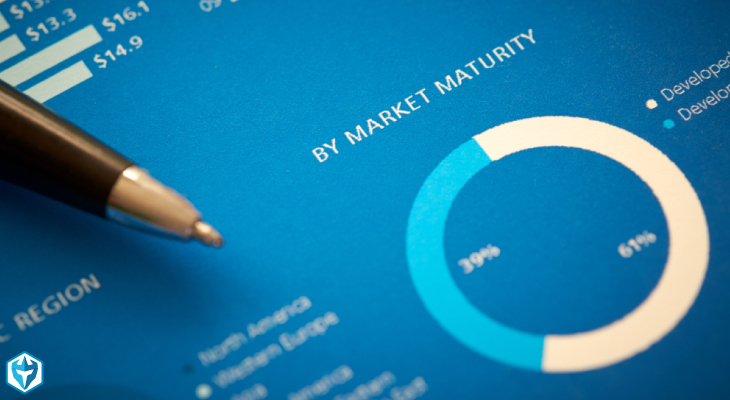 This difference in implied volatility and, consequently, the price of the options offers various insights into what market participants for that option are thinking. Generally the volatility skew is used as a tool to gauge where options traders are willing to pay more or less for an option based on different strike prices or expiration dates. There are certain common patterns that the volatility skew is expected to manifest, such as lower volatility as the strike price nears being ‘in the money’. When the volatility skew deviates from these expectations, it usually signals an upcoming significant change in the price of the underlying security. 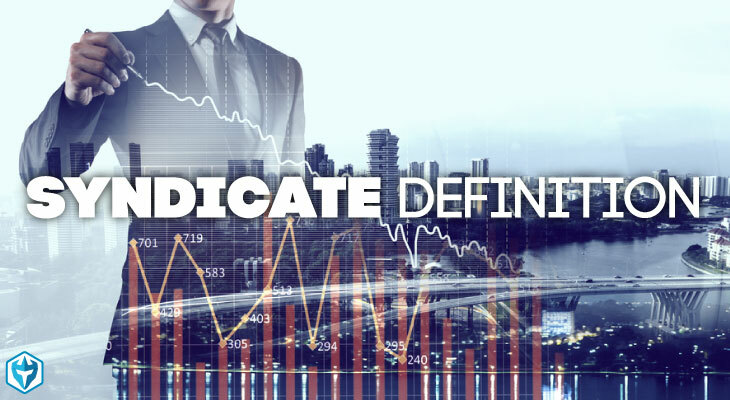 Options traders can then use these deviations from normal patterns to forecast price changes in both the underlying security and its various associated options. 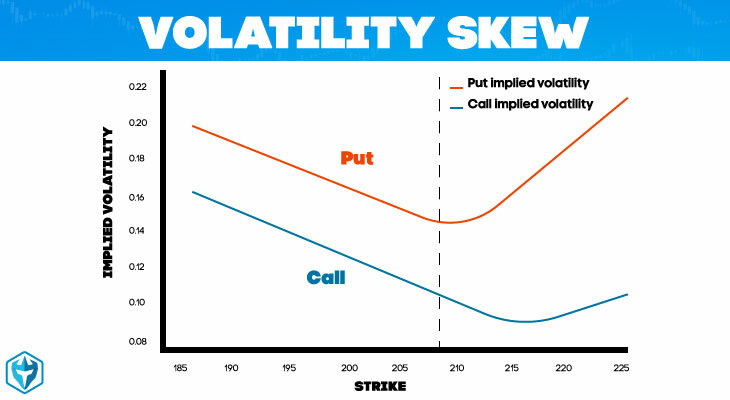 Another common trading tactic involving the volatility skew is to compare the volatility skew for put options and call options. Generally the volatility skew for call options should mirror the volatility skew for put options, but be slightly elevated in terms of overall implied volatility, which is a result of the general preference for trading calls over trading puts. 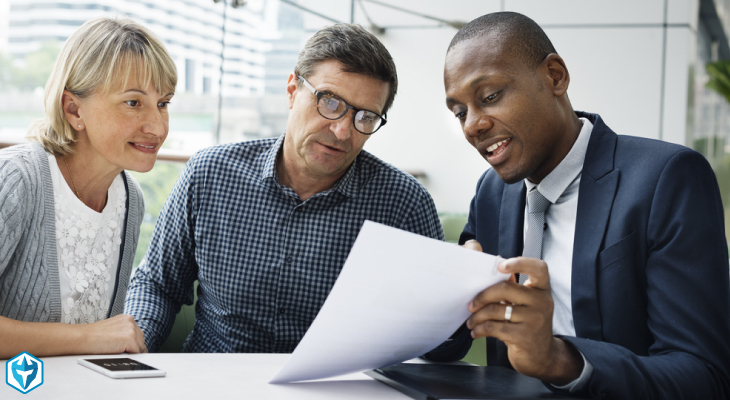 If this relationship is reversed or if the general shape of the volatility skews are different, it can signal important upcoming changes in the price of the underlying security or other opportunities to make profitable trades in the options market. The volatility skew is an essential tool for options traders to quickly visualize the current market for the options of a specific security in a simple and easy to interpret format. Any deviations from normal volatility skew patterns will quickly inform traders about the expectations of the options market participants with respect to that security. The key to effective use of the volatility skew as a day trader is to learn these common patterns, what they imply and what any deviations from the normal patterns mean for the options of that security.